Once he was broke . . .
A county Galway taxi driver, Seamus Murphy, is drinking heavily, gambling and gets separated from his wife. He is a womaniser and gets involved in money laundering and then the drug business. He travels to Morocco and Nice . . .
Now he's a millionaire . . .
From Ballinasloe to Nice in the south of France. 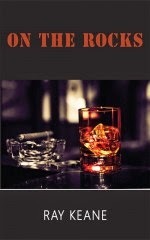 On The Rocks brings you in the world of drugs where life is cheap, but Seamus tries to keep one step ahead . 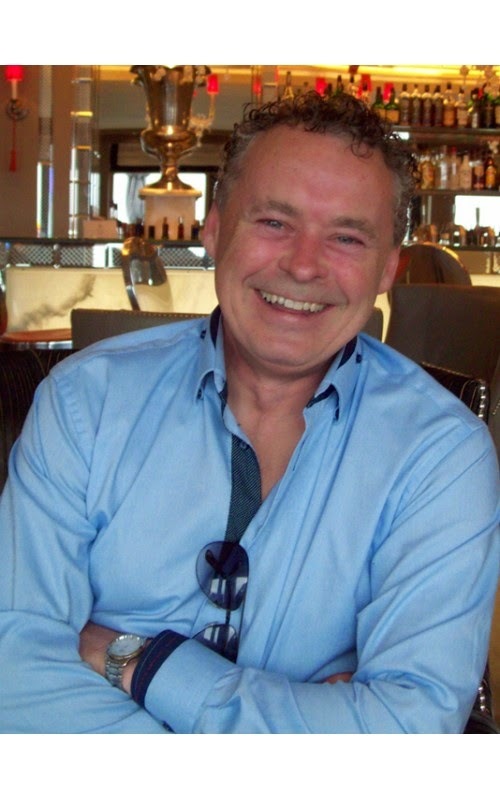 . .
About the story: Seamus Murphy is trying to lead a normal life: a job, a wife, a home. The problem is he's not very good at it. Seamus is a taxi driver with little ambition for working. He is self-absorbed in his own immediate needs and spends much of what little money he makes visiting the local pubs drinking pints with the boys, or gambling on the horse races. He thinks nothing wrong of having another woman on occasion as long as his wife doesn't find out. He even has to borrow money against their mortgage, without his wife's knowledge, to support his lifestyle. Seamus' life is on the fast track of spiraling out of control with women, debt and drinking. Then one day, Seamus' life is changed forever when he picks up a customer who soon offers him an opportunity to make some extra money--illegal money, but money Seamus is so desperate for now. Seamus accepts the job. From this first seemingly simple job, Seamus gets dragged deeper and deeper into the underworld of crime, drugs, and the big money that comes with it. What I thought: Seamus Murphy is an awesome character that totally immerses the reader into the story, his story. Seamus is the kind of character most readers would think as a lacking-in-moral-values loser, some readers may even loath him (well, female readers anyway). But as you get to know more about him through the story that unfolds, you can't help but, somehow, like him too; even feel sorry for him as you fail and fall with him through his life through the book's 1st person P.O.V. The story is a page turner. I couldn't wait to find out how Seamus would get himself out of the next predicament that are all things Seamus: the current woman in his day, his money problems, his friends, his destructive drinking, his lying and cheating, or his next business deal. The Irish setting and dark humor of the story definitely gives the story added depth with a perfect flavor in the writing itself. When I read a book and the main character is so well developed and true to himself, that I am having a gamut of emotions toward that character, that makes the book a fantastic read to me. And that's what I think this book is--Fantastic. I thoroughly enjoyed it and recommend it to readers looking for compelling adult crime fiction! 2009. After years of being in business, he was used to long hours of self-employment, so on the advice of a friend he decided to write. This is his first novel and he intends to follow it up with "The Dealership" and "The Boys in Blue". His Dad, John P. Keane, R.I.P. was from Liselton, North Kerry. You're welcome, Raymondo. I hope lots of people buy your book--it's a GREAT READ.